Forgotten in California – Adler & Associates Entertainment, Inc. Dive into the cruel reality of homelessness in Los Angeles. 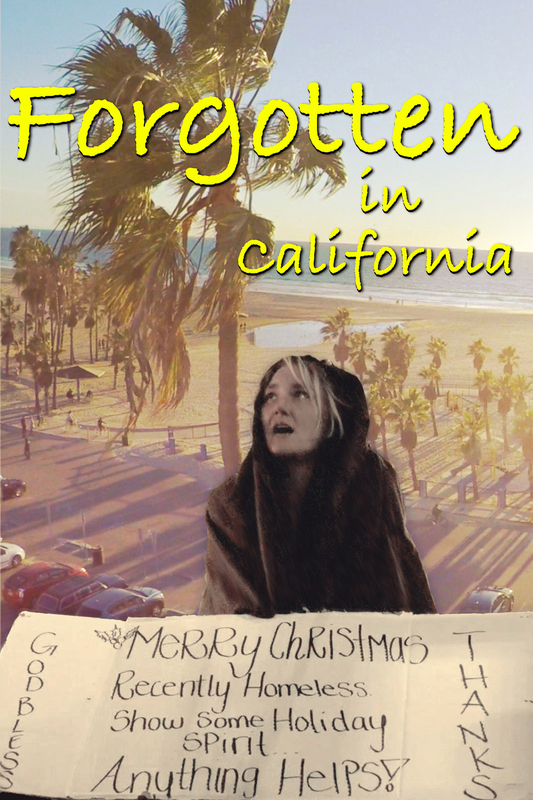 From the golden sands of Venice Beach to the glitzy sidewalks of Hollywood Boulevard and the gritty, desolate urban wasteland of Skid Row, “Forgotten” portrays the stark reality of being homeless in one of America’s largest cities. To some Angelenos, the city’s transient population is a nuisance. To others, the homeless are a potential threat to safety and public order. But in Nadia Beddini’s daring expose, these men and women are depicted with the full dignity and humanity that each one of them deserves, creating a documentary portrait like no other. Told entirely through candid interviews shot on the streets and boardwalks in and around L.A., “Forgotten” delves into the backgrounds of the men and women who live without homes, without safety nets and without support, exploring the daily struggles and uncertainties as they live on the thin line between survival and starvation. “Forgotten” allows them to share their stories of how they became homeless, how they have survived up to now and, most importantly, what needs to change if the richest country on Earth is going to ensure that every citizen is able to have a roof over their head.